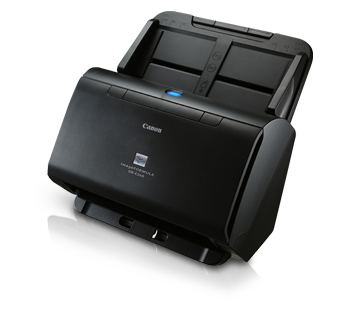 The DR-C240 scanner provide a wide range of document scanning, from small business card to standard A4 sizes, as well as larger A3 and A2 sizes made possible with the Folio function. 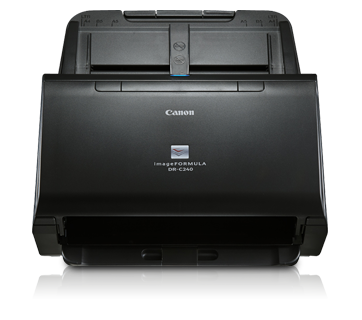 In addition users are able to scan passport* as easily as they would for standard A4 document. Start, stop and resume scanning operations simply with the easy-to-find buttons located at the front of the scanner. The CaptureOnTouch feature allows you to register a job and assign it to the start button enabling the quick execution of frequently used scanning operations.